Under-19s: Shamrock Rovers 3-2 Limerick; Tallaght Stadium. James Doona had given Rovers an early lead but goals from Conor McGrath and Barry Cotter saw Limerick in front with ten minutes remaining. However, quick-fire strikes from Luke Rossiter (penalty) and Jamie Aherne gave the Hoops a late victory. 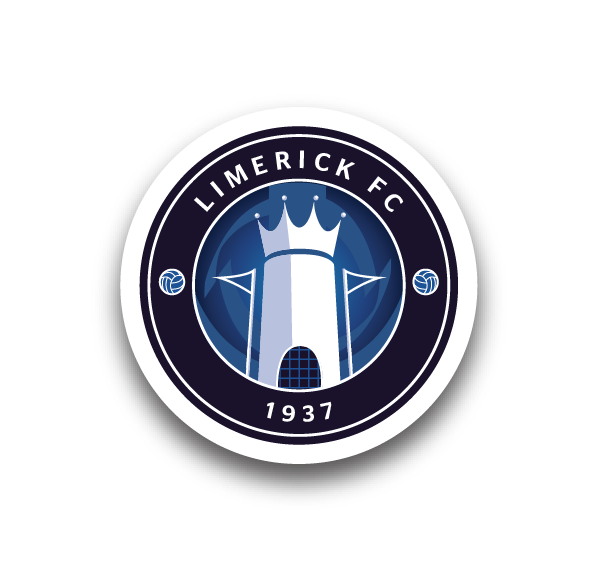 The weekend results see Limerick drop out of the Knockout Phase qualification places for now, following Galway United’s impressive win at UCD on Saturday. 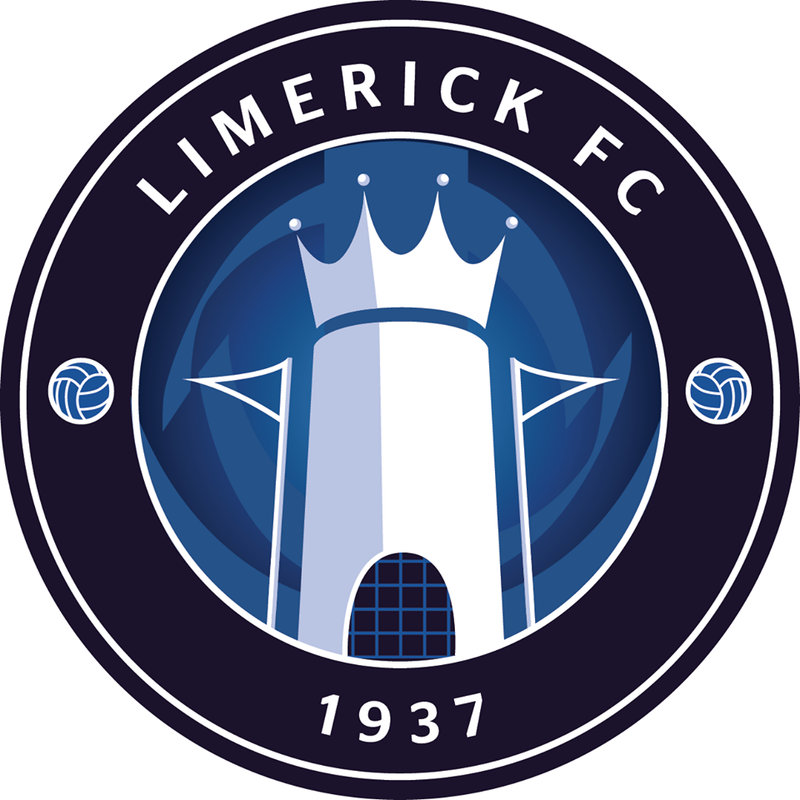 Under-17s: Limerick 1-4 Waterford United; University of Limerick. Owen Wall was on the mark with a hat-trick and Seán Roche added a fourth for Waterford, who are having a strong season and challenging for third. 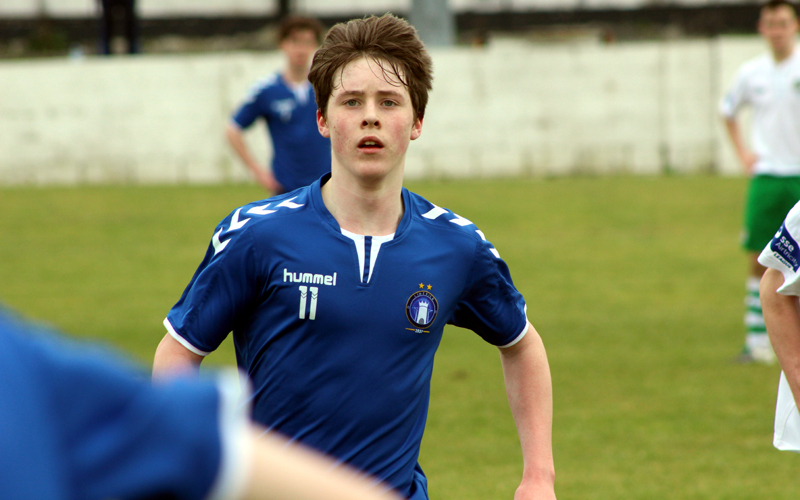 Will Fitzgerald (pictured) netted what proved to be a consolation for the young Blues to bring it back to 3-1 during the second half.